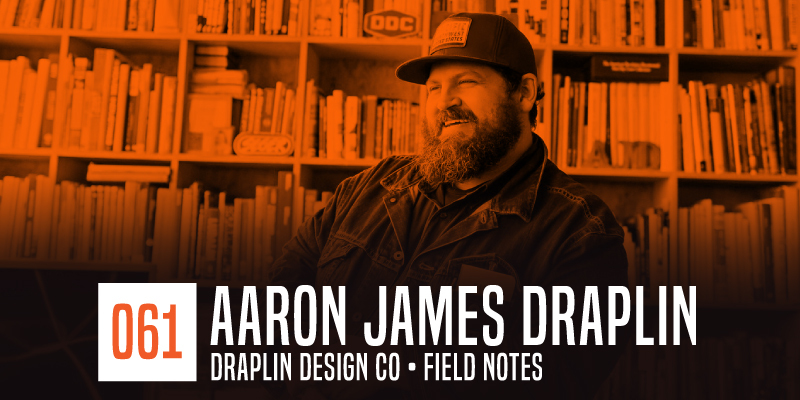 The one and only AARON JAMES DRAPLIN, based in Portland, is an incredibly talented graphic designer, speaker, and author! His clients include the likes of NIKE, TARGET, even the Obama Administration. 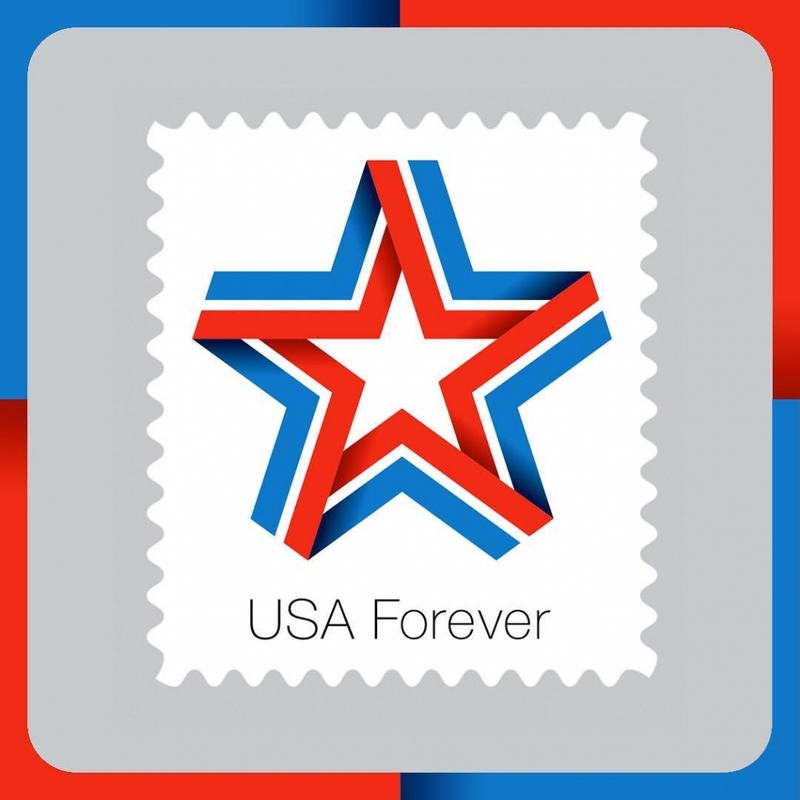 He is the creator of FIELD NOTES, as well a just-released USPS postage stamp! 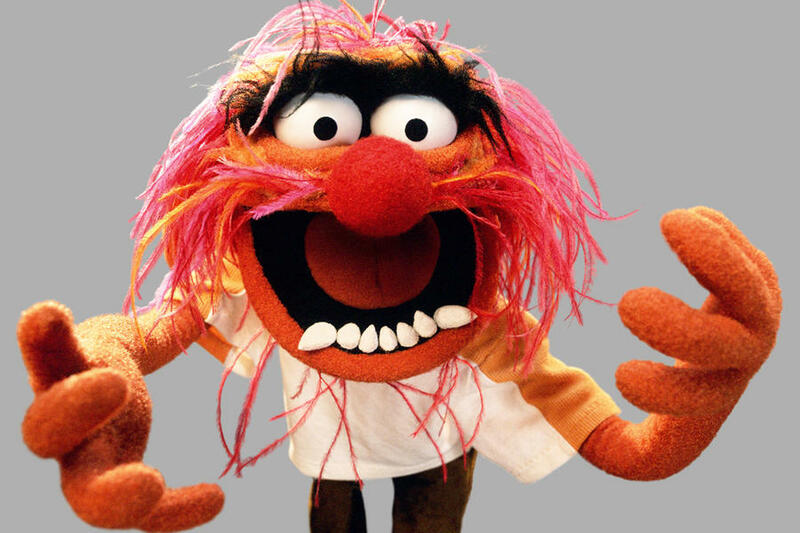 Side note, back in 2015, Aaron was invited by Marc Maron to be his WTF podcast after Aaron reached out to him to do a gig poster for Portland show(s)!